Supporting education that prepares citizens to engage in a free society. 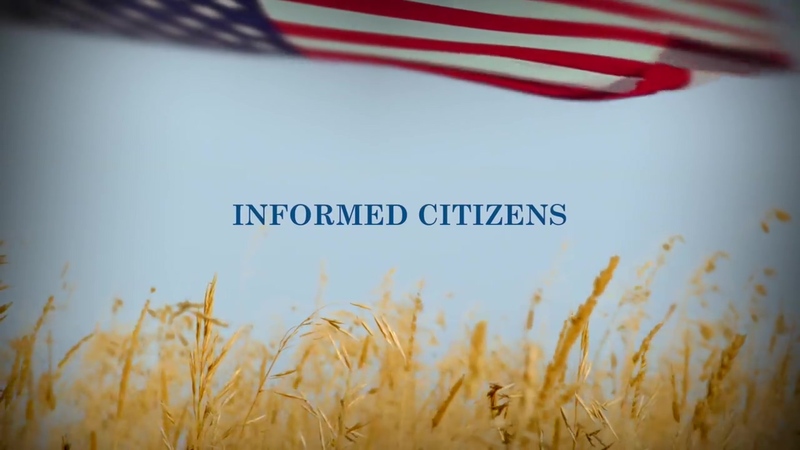 To encourage the formation of informed and capable citizens, The Bradley Foundation supports organizations and projects that reform and re-imagine systems and institutions of higher education; further outstanding research, teaching, and scholarship; advance alternatives to the K–12 public education monopolies; promote the teaching of American exceptionalism; encourage vocational training and other alternatives to university-based education; and support education for gifted students. Develop and strengthen academic centers and programs at colleges and universities that uphold rigorous standards of teaching and scholarship to deepen understanding of America’s civic life and founding principles. Build the infrastructure through which trends and practices that are antithetical to an intellectually vibrant campus culture can be disrupted. Support organizations and programs to recruit and train creative talent to use various forms of media to reach new audiences. Strengthen talent pipelines for K–12 school teachers, administrators, and school board members in Wisconsin to improve the capacity of exemplary schools and advance broader reforms. Increase the capacity of private K–12 schools in Milwaukee, and communities across Wisconsin, to improve educational prospects for significantly larger numbers of students.